Just scratching the surface, some recent Subway Fold posts have focused upon sophisticated efforts, scaling from startups to established companies, that analyze and then try to capitalize upon big data trends in finance¹, sports² , cities³, health care* and law**. Now comes a new report on the work of another interesting startup in this sector called Quid. As reported in a most engaging story posted on VentureBeat.com on November 27, 2014 entitled Quid’s Article-analyzing App Can Tell You Many Things — Like Why You Lost the Senate Race in Iowa by Jordan Novet, they are gathering up, indexing and generating interpretive and insightful visualizations for their clients using data drawn from more than a million online articles each day from more than 50,000 sources. I highly recommend a full read of this story for all of the fascinating details and accompanying screen captures from these apps. As well, I suggest visiting and exploring Quid’s site for a fuller sense of their products, capabilities and clients. I will briefly recap some of the key points from this story. Furthermore, this article provides a timely opportunity to more closely tie together seven related Subway Fold posts. The first example provided in the story concerns the firm’s production of a rather striking graphic charting the turn in polling numbers for a Democratic candidate running for an open Senate seat in Iowa following a campaign visit from Hillary Clinton. When Senator Clinton spoke in the state in support of the Democratic candidate, she address women’s issue. Based upon Quid’s analysis of the media coverage of this, the visit seemed to have helped the Republican candidate, a woman, more then the Democratic candidate, a man. Politics aside, Quid’s main objective is to become a leading software firm in supporting corporate strategy for its clients in markets sectors including, among others, technology, finance and government. The sample screens here demonstrate the app’s deep levels of detail in analytics and visualization. As part of the company’s demo for the author, he provided a query about companies involved in “deep learning”. (X-ref to this August 14, 2014 Subway Fold post entitled Spotify Enhances Playlist Recommendations Processing with “Deep Learning” Technology concerning how deep learning is being used to, well, tune up Spotify’s music recommendation system.) As this is an area the writer is familiar with, while he did not find any unexpected names in companies provided in the result, he still found this reassuring insofar as this confirmed that he was aware of all of the key participants in this field. Would it be to Quid’s and/or Dataminr’s advantage(s) to cross-license some of their technology and provide supporting expertise for applying and deploying it and, if so, how? Would Quid’s visualizations benefit if they were ported to 3-D virtual environments such as Hyve-3d where users might be able to “walk” through the data? 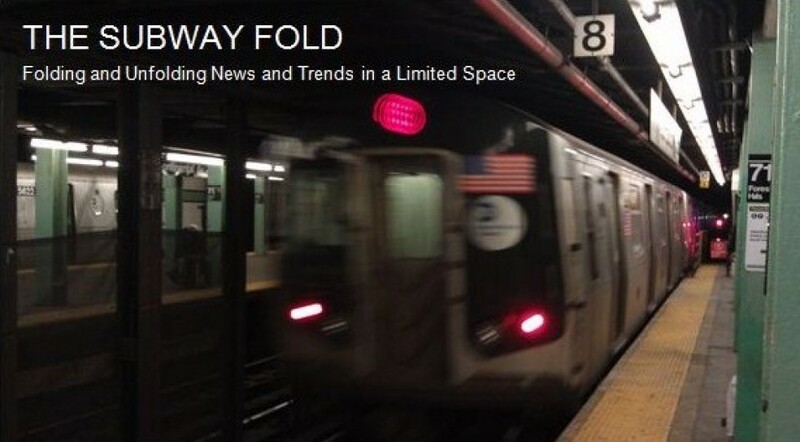 (X-ref to this August 28,2014 Subway Fold post entitled Hyve-3D: A New 3D Immersive and Collaborative Design System.) That is, does elevating these visualizations from 2-D to 3-D add to the accessibility, accuracy and analytics of the results being sought? Would this be a function or multiple functions of the industry, corporate strategy and granularity of the data sets? What other marketplaces, sciences, professions and products might benefit from Quid’s, Dataminr’s and Hyve-3D’s approaches that have not even been considered yet? 1. 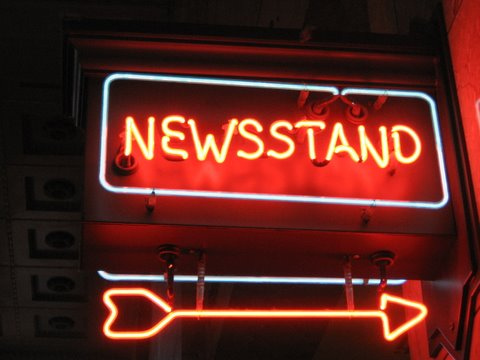 See this November 22, 2014 post entitled Minting New Big Data Types and Analytics for Investors. 2. See this October 31, 2014 post entitled New Data Analytics and Video Tools Affecting Defensive Strategies in the NFL and NBA. 3. See this October 24, 2014 post entitled “I Quant NY” Blog Analyzes Public Data Sets Released by New York City. * See this October 3, 2014 post entitled New Startups, Hacks and Conferences Focused Upon Health Data and Analytics . ** See this August 8, 2014 post entitled New Visualization Service for US Patent and Trademark Data .